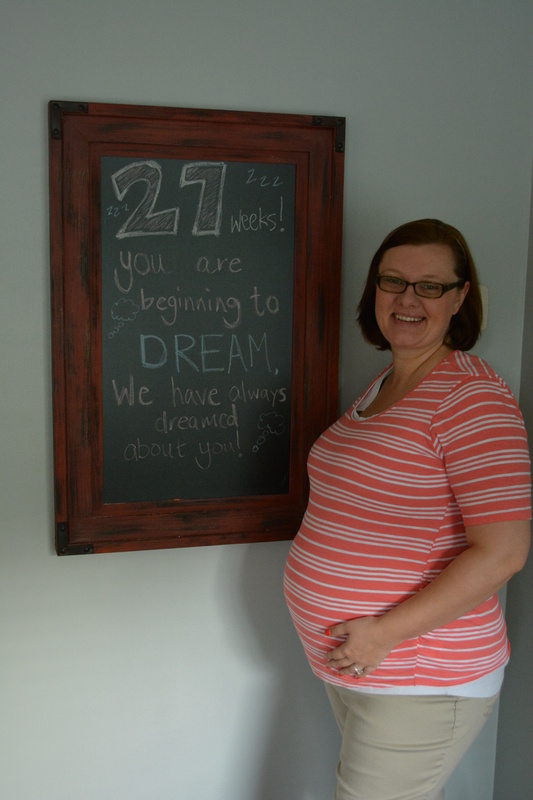 27 weeks…on to the final trimester. 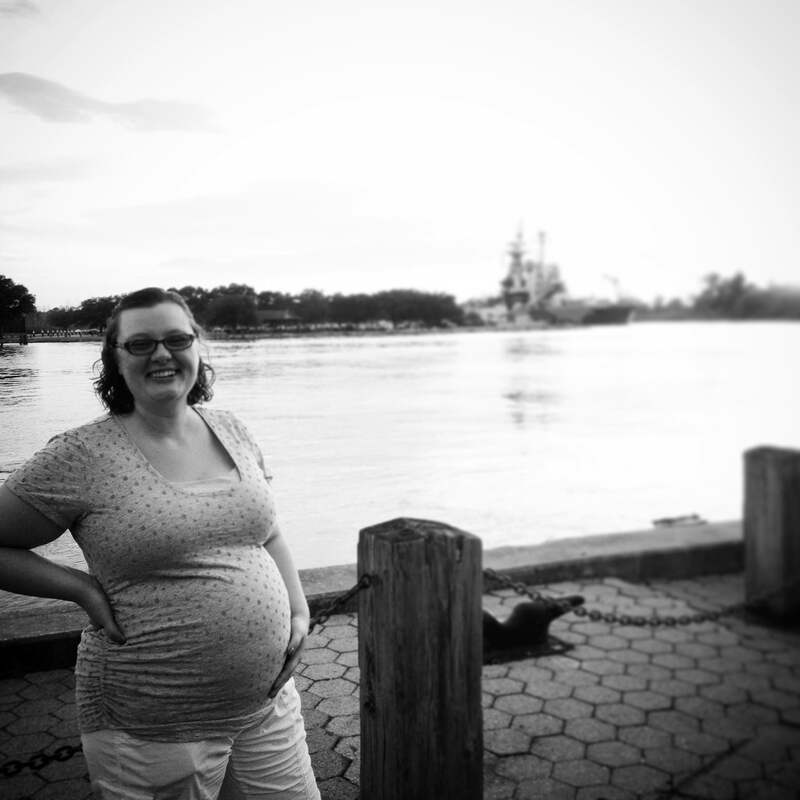 Today I (Machelle) am officially 28 weeks, which means, as usual, we are a little late posting. I remember when I was 10 weeks pregnant. I read online that some first time moms don’t start feeling their baby move until after 20 weeks. I was devastated. All of my friends and the “40 weeks” documentary I watched said 16 or 17 weeks. I had one friend tell me she felt it between 14 and 15 weeks. I thought….I’m only 10 weeks now….I’ll have to wait until 20 weeks? Another 2 and a half months? It doesn’t seem fair that you are already halfway through your whole pregnancy before you get to feel your baby. I was pretty lucky- I started feeling Doodle between 16-17 weeks. I remember sitting at my desk and feeling the tapping. I stopped what I was doing. Is this gas? 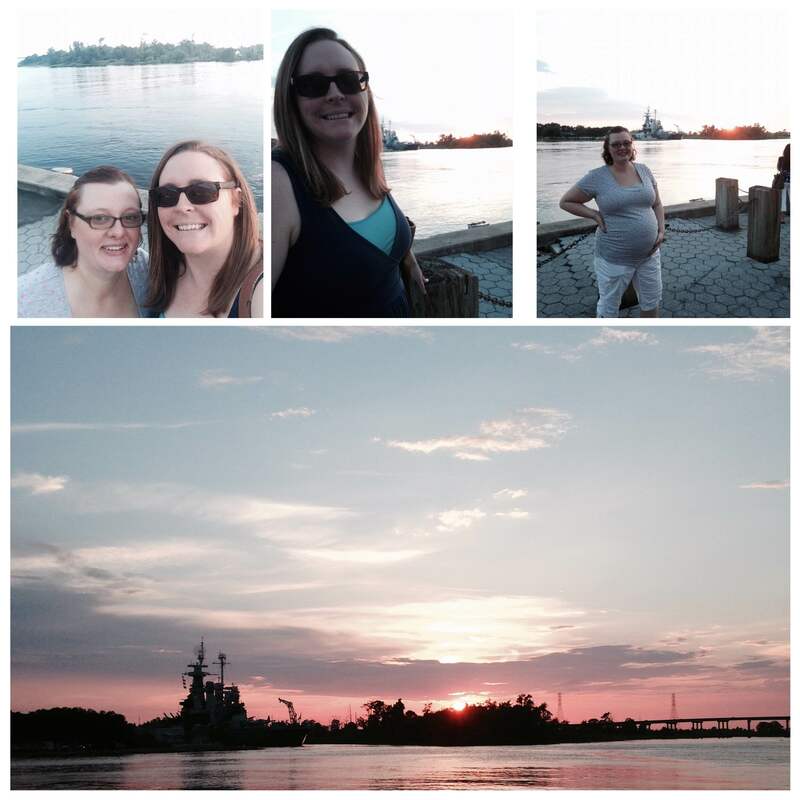 I had been bloated since I found out I was pregnant. No, it can’t be gas- it’s awfully….rhythmic. It’s not “gurgly” like gas…but it doesn’t feel like the “butterfly flutters” everyone describes. Anywho, I went home that night and put the Doppler on my belly to listen to the heart beat. I felt the tapping the same time I heard “thuds” on the Doppler. I knew for sure what that was then. The point is, that seemed like yesterday- but at the time waiting another 10 weeks to get to feel the baby felt like an eternity. And now I’m entering my 3rd trimester. I know it will go by fast, but I still have 12 more weeks to go. I used to long to feel the “flutters”- which actually never felt like flutters to me…always felt like tapping. Now, when I’m laying down or in the bathtub I literally watch in amazement as my stomach moves, bounces and contorts as Doodle stretches out. What made this week extra special is that two friends who have been struggling with infertility told me they were finally expecting this week. My heart is smiling for them. Their joy is contagious. Which brings me to my next point. I will not be “that” person. That person who thinks their way is the only way. That just because they’ve been pregnant once they know everything. Who wants to press what they chose onto others. I hated “those” people. (Some) other mothers are terrible. People who don’t have kids are way more accepting- they have no prior experience to judge you on. Trust me, I’m at the point when I mostly don’t discuss our decisions with others. I promised myself, that anyone who ever told me they were pregnant going forward I would be absolutely 100% supportive of whatever decision they make, even if it was different than what I personally wanted during pregnancy. “What works for me may not work for you” doesn’t just apply to me, it applies to everyone. So when these 2 people confided in me this week I’ve been extra careful to make sure I uphold my promise to myself and to others. Nothing makes you feel like you will fail as a mom more than another questioning your decisions before your baby arrives. Everyone has a budding mother’s intuition- don’t stomp on it. I’ll step off that soapbox now. 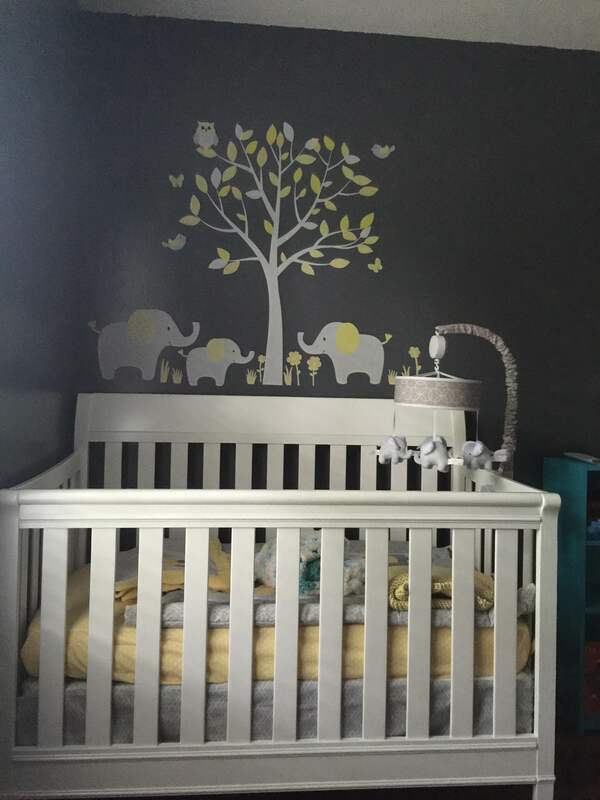 We finished the decals in the nursery- it turned out just as beautifully in reality as I’d been planning it in my mind. I’m really excited about the upcoming showers- especially getting to see my aunts who are coming in. A lot of Mary’s family and friends will get to be there as well- and it’s not often that both of our families see each other so that will be so much fun. Our last Bradley/Birthing class was on Tuesday. 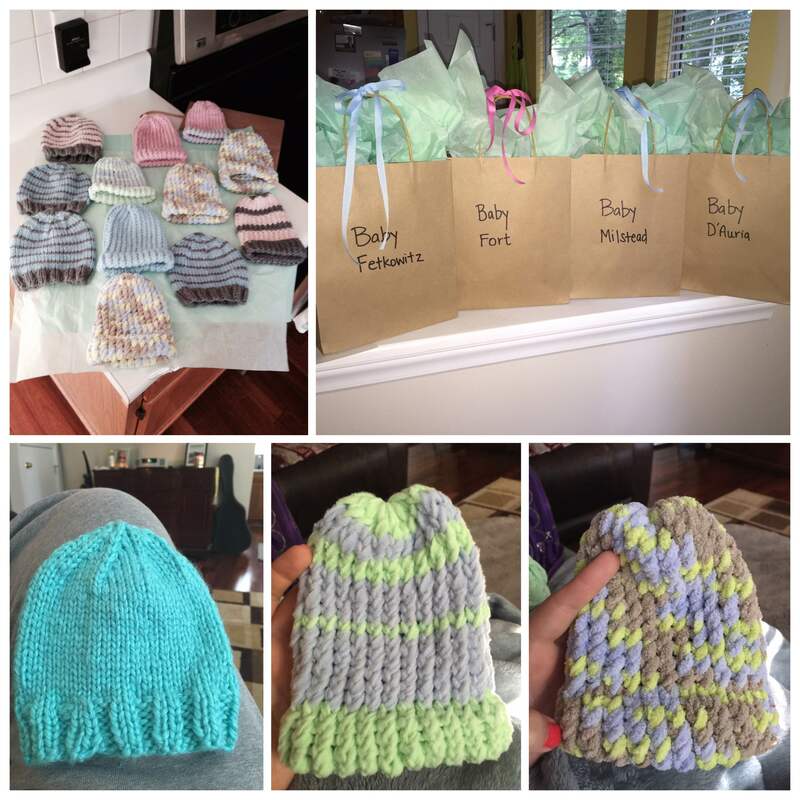 I knitted all of the couples some baby hats. It was actually quite fun making up some designs and wrapping them. Admittedly, I’ll miss the class- it was well worth the money spent. 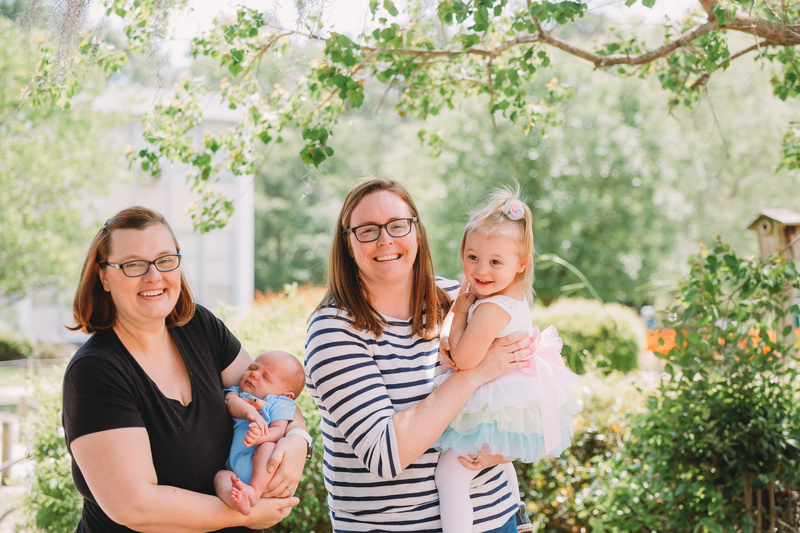 Now that I feel like the nursery is done, we finished birthing class….I’m starting to freak out a little about breastfeeding. I signed up for a couple of classes and even asked Mary’s cousin (a La Leche League leader) if she would be willing to help once we get home. When I worked at the pediatric office, I was used to giving a little advice about how to swaddle the baby, how to hold the baby, how many stools and wet diapers to expect, sleep patterns, what the umbilical cord looks like as it dries and falls off, etc. But we didn’t really give advice about breastfeeding, latching, pumping when you go back to work, etc.- so I’m hoping I can prepare myself a bit more. I love that Mary can feel and see Doodle as much as I can. The movements are so big she can pretty much feel them every day, and see my belly move when I lay down at night. Hormonal as usual- I may or may not have cried with excitement when Mary agreed to take me to get a fountain soda last night. I don’t drink sodas anymore, we don’t even buy them and only allow myself 1 coffee a day. I drink water all day but last night I was just craving the bubbly goodness of a fountain cola. I teared up with sheer joy and the crisp bubbles burned my tongue a little- Mary looked at me and said, “Are you crying again?” Yes. Yes I am. She’s too good to me. She cuts up the cantaloupe and watermelon I’m constantly craving, does all the yardwork, doesn’t say anything when I fall asleep while doing laundry- she just goes ahead and folds it. Not sure how I’d get through this without my better half. 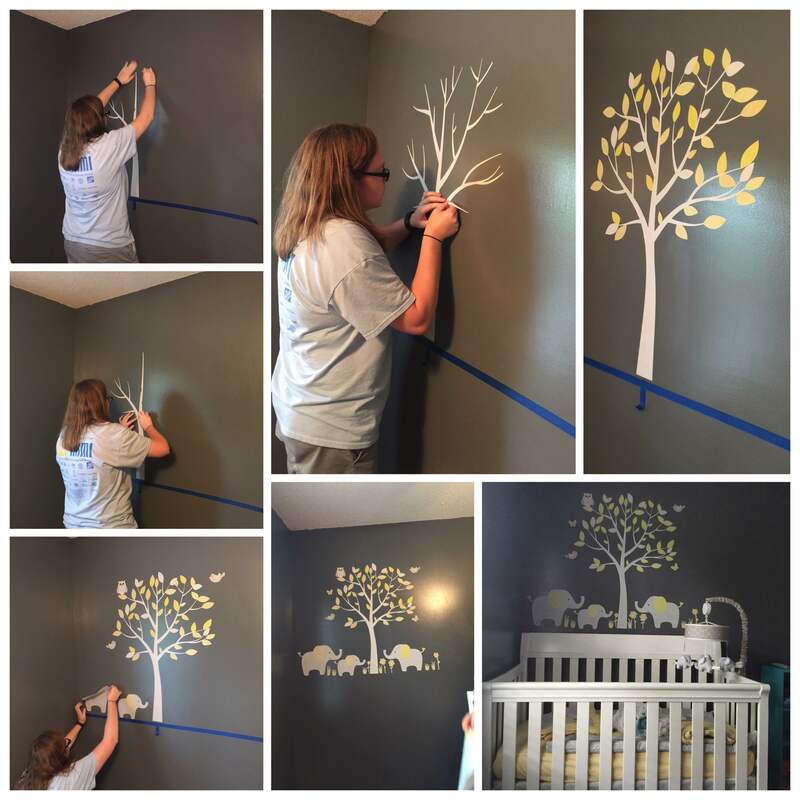 What a lovely nursery that baby will have and such amazing moms too! It’s so hard to hear all the (judgy) comments on every single choice you make, but it sounds like you’re making good choices about how you’re going to go forward! I think one of the best gifts moms can give each other is a listening ear and support. Time is going by fast for us but slow for you both I’m sure. Love all the cute hats you made for the other babies. Talented!! The nursery is so adorable. What a lucky baby Doodle is. 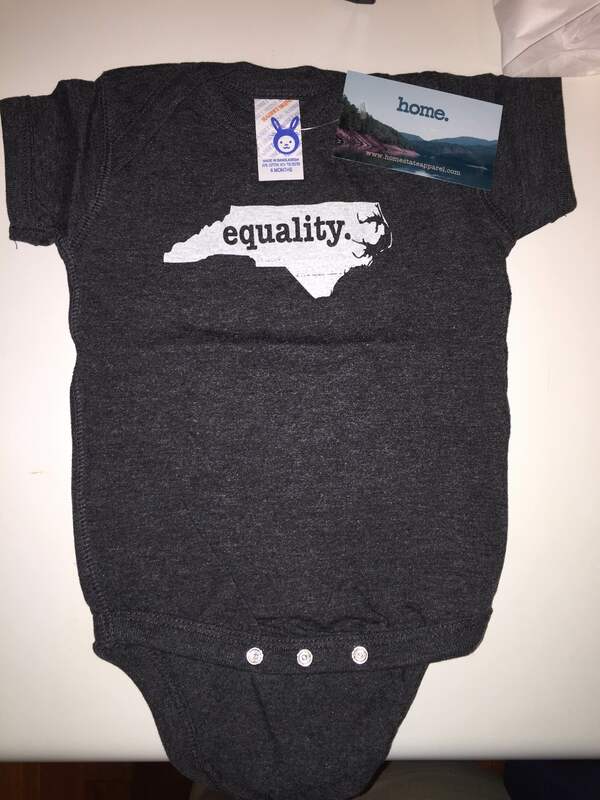 She (he) is going to be so loved. Previous Previous post: Lets go to the zoo!!! !